Updates and news on what to do on Waiheke Island for tourist activities and fun. Summer is off to a slow start but things are looking good.... Perfect conditions for hitting the road on an Island Scoot. 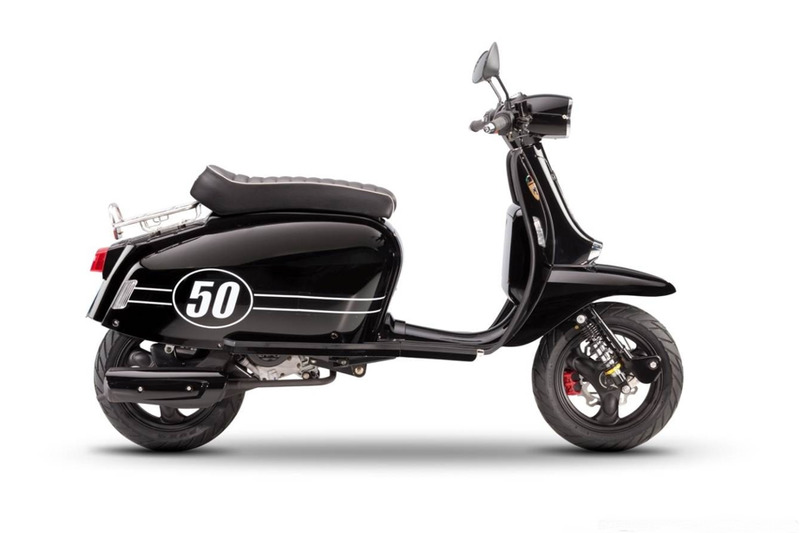 Brand New Scomadi Turismo Leggera 50cc.